"Woody's is best in town! The staff is awesome,always willing to assist in any way. The lot is always clean and professional." For our credit card customers, we accept the following throughout the wash. 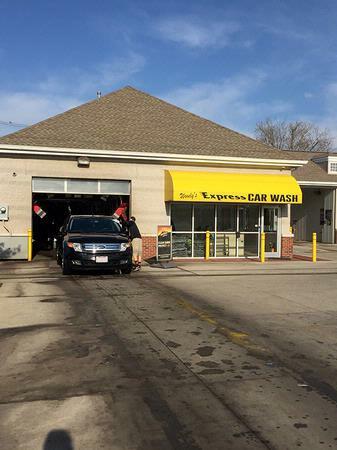 The touch free wash bay and self serve bays will be open 24/7 for your convenience. The tunnel will be open during regular business hours.